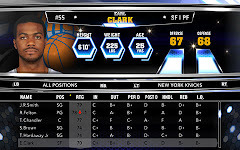 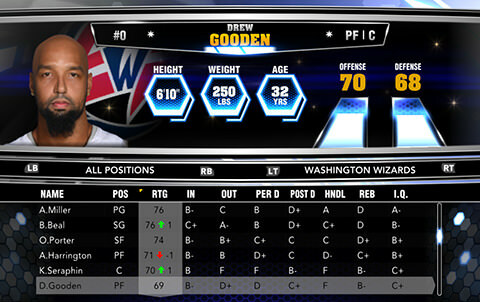 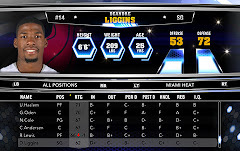 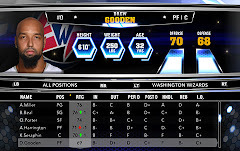 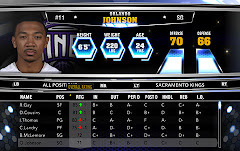 After the trade deadline roster, 2k also added a new roster for NBA 2k14 that reflected the latest updated line-ups and transactions in NBA. 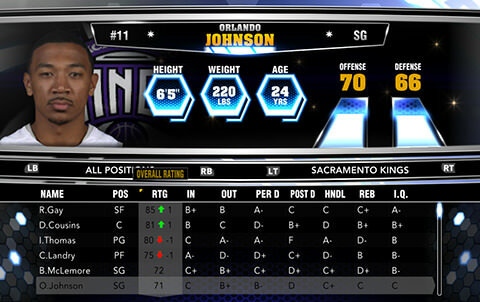 This roster includes trades like Shannon Brown to the Knicks and Orlando Johnson to the Kings. 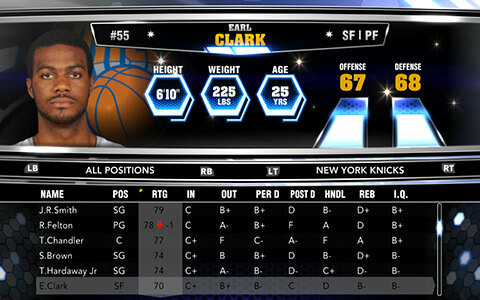 This roster also updates the latest deactivation due to injuries and the players that returned from their injuries. 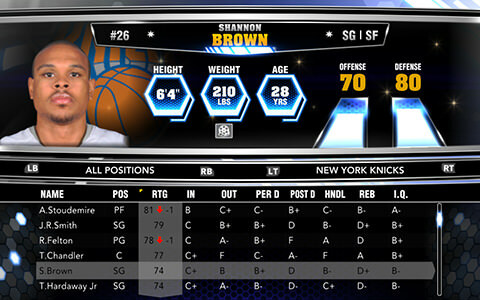 Trades and Transactions (Updated February 27th, 2014) * Shannon Brown added to the New York Knicks * Earl Clark to the New York Knicks * Orlando Johnson has been added to the Sacramento Kingsr * Drew Gooden to the Washington Wizards * DeAndre Liggins added to the Miami Heat roster * Danny Granger waived by the Sixers * Sasha Vujacic waived by the Clippers.